One of the best ways to use professional transportation in Detroit is to get a tour of the Motor City. Detroit is a fantastic place, and it's one that's filled with surprises. You might think you know Detroit, but the truth is that you can't know it until you've experienced all of the fantastic opportunities for fun that make this city such a lively and unique getaway. Touring through Detroit with professional transportation ensures that you get to see all of the important things that make up the identity of this community. There's no better city to get lost in when you're in Michigan! Detroit might get a bad reputation, but those who know it can tell you differently. Detroit is known for it's unique identity comprised of hardworking and passionate individuals who have a knack for rebuilding life from the bottom up. That leaves plenty of room for fantastic opportunities to get to know the city. 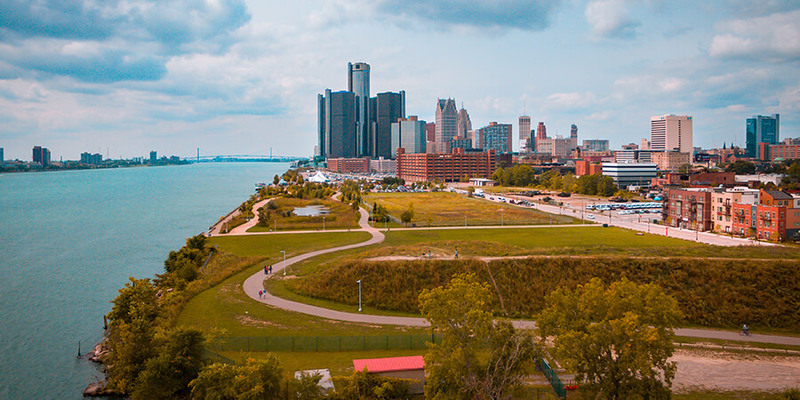 There are countless art installations, museums, bars, nightclubs, historical sites, and cultural attractions that make up the heart of Detroit, and our chauffeurs will be more than happy to bring you to all of them for a well rounded Detroit experience. Not sure where to go for your Detroit sightseeing tour? Have no worries. Our chauffeur can let you know about all of the popular attractions, and they know exactly how to get to them with their GPS, so you don't have to stress over finding the correct directions. This takes a lot of weight off of your shoulders for your tour of Detroit. That's right...when you book with us, you don't even need to have an itinerary. A spontaneous tour might just be the best kind of tour, if you ask us! Don't worry, as there are plenty of different spots to choose from. Some of the most popular stops on a tour of Detroit include the Detroit Institute of Arts, Detroit Historical Museum, Comerica Park, the Ren Cen, Belle Isle, Greektown, Cranbrook, Fox Theater, HitsVille, Hart Plaza, Fisher Building, the Guardian Building, the Masonic Temple, the Belle Isle Aquarium, Fort Wayne, Michigan Central Station, Monument to Joe Louis, and much more. With all of these different opportunities for interesting sightseeing, you might think that it's impossible to fit all of these venues into one night...and you couldn't be more wrong! Our fantastic chauffeurs can take you to all of these places in one night. 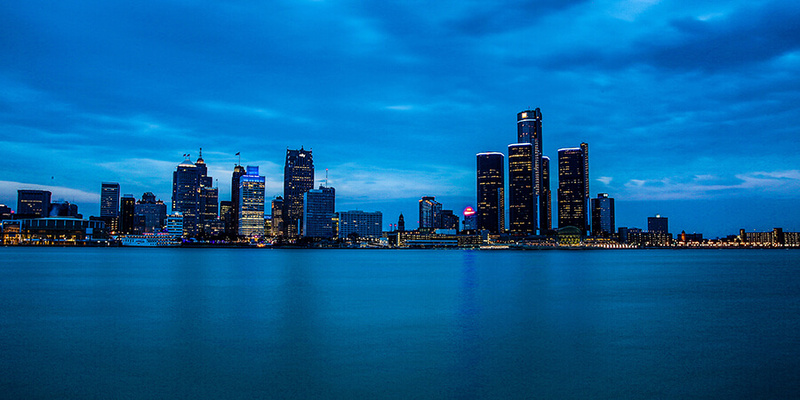 Be sure to consider a limousine or limo bus service for your next Detroit Sightseeing trip. 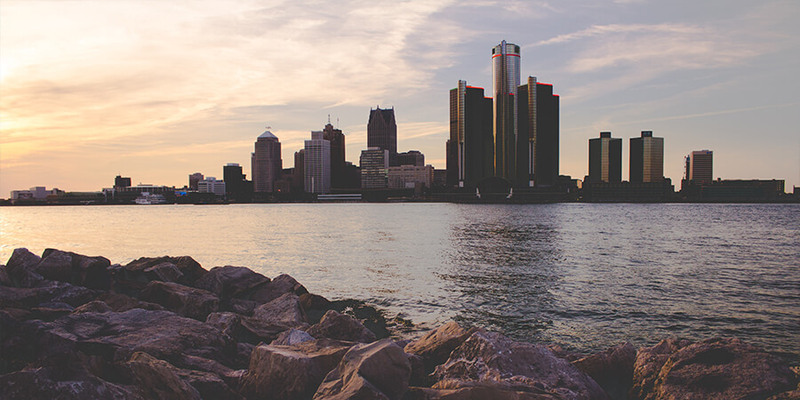 Our chauffeurs will show you the heart of Detroit, and you'll surely think fondly of it for the rest of your days. Call us as soon as you know you want a limo bus or limousine, and we'll set your trip in stone. There's no better way to experience Detroit, and we hope that you'll come along for the trip the next time you're looking for a good time in Detroit. 2018 © Limo Services Detroit. All Rights Reserved.